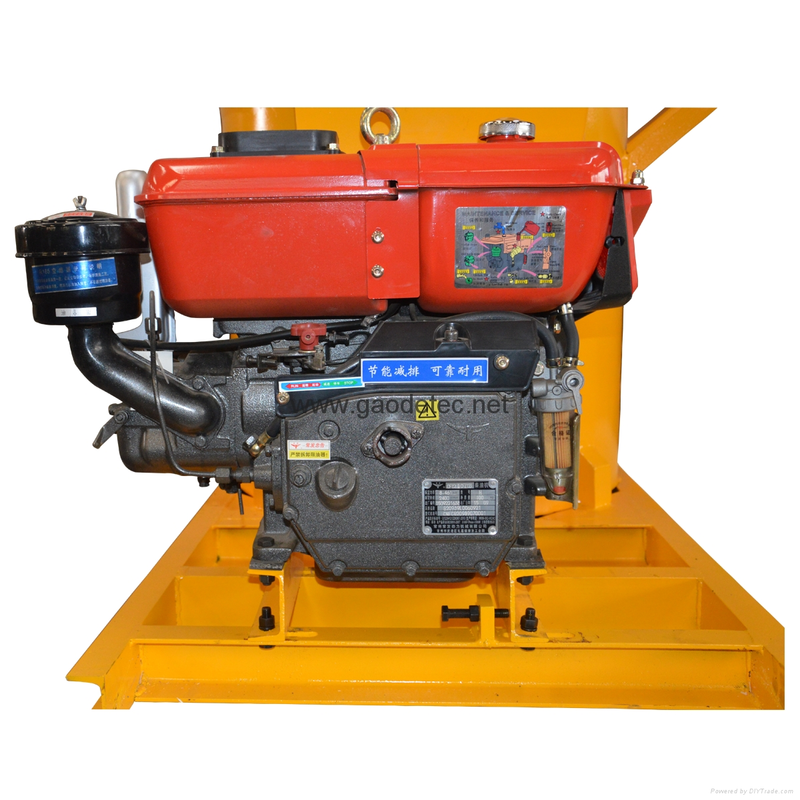 GMA360D grout mixer is a not very high speed, but high-efficiency grout mixer. 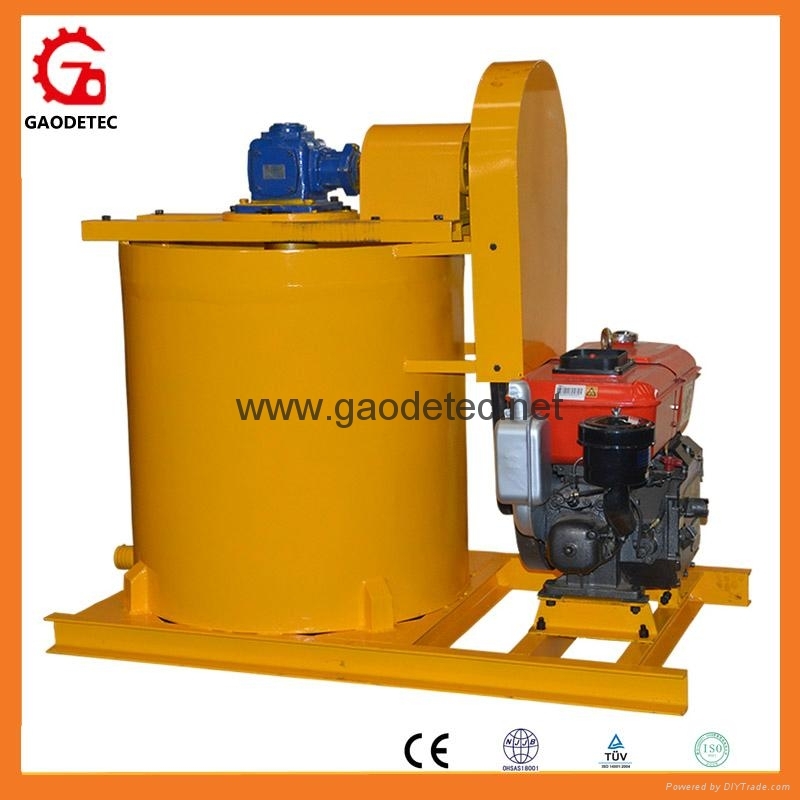 It could be used as a high speed mixer, also could be used as grout agitator. The unit will rapidly and efficiently mix various types of grout which can include cement, bentonite and sand. 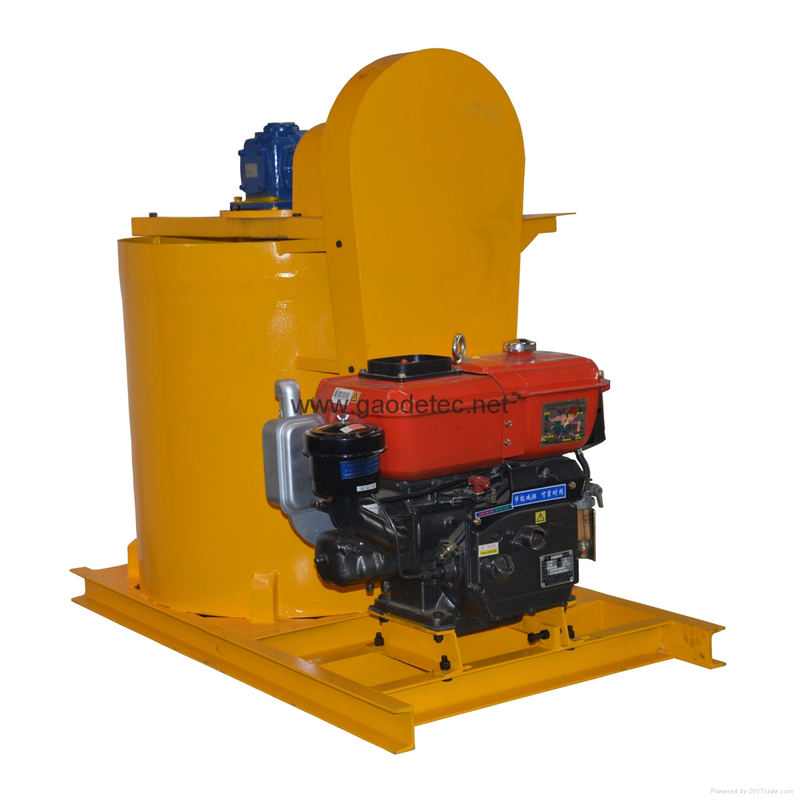 It is specially designed for cement mixing and grouting in ground/underground engineering.